Get out and PLAY in one of our Summer Music Camps, Workshops, & Classes! Early Bird Registration Ends May 15! It’s time to LEARN new things, TRY new things, and most of all, have FUN! Here are our Summer offerings at Kenya’s Keys. It’s time to get out and PLAY! The goal of each of the lessons in Musical S.T.E.M. 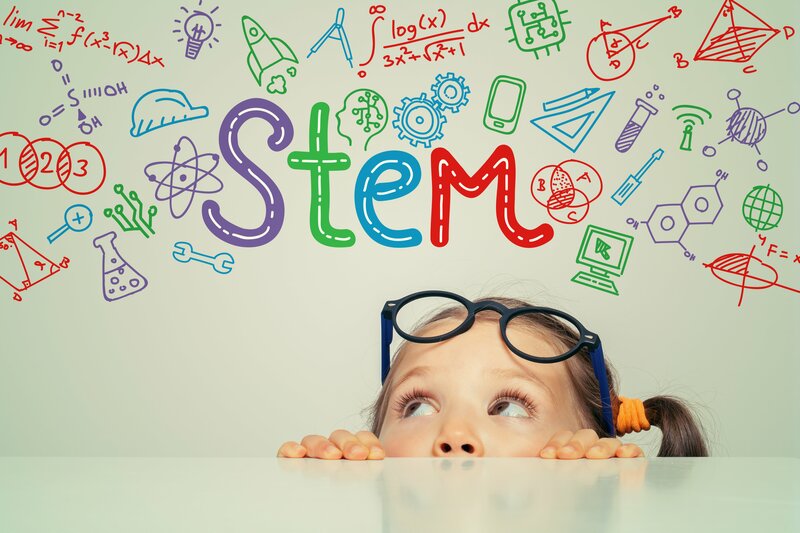 (Science, Technology, Engineering, and Math) is to inspire students to discover the harmony between music and science and to connect their shared concepts- like vibrations, for example. We’ll incorporate S.T.E.M. as students perform daily science experiments AND play piano to show that music and science are very closely related. No prior piano experience necessary! Early Bird Special: Reserve your spot BEFORE May 15th and get $50 off! Sign Up for Musical S.T.E.M. Let’s get the basics of developing technique and establishing an inner pulse while building skills and boosting confidence as we meet and greet new friends. Kids AND adult loved ones will be inspired to play piano by note, number, and rote (by ear). Each song meets students where they are and is approachable for all learners- even adults! Make some great family summer memories through simple pattern based play, singing, and movement. Early Bird Special: Reserve your spot BEFORE May 15th and get $30 off! This “mommy and me” style instruction is sure to get your little one off to a great start in music exploration. 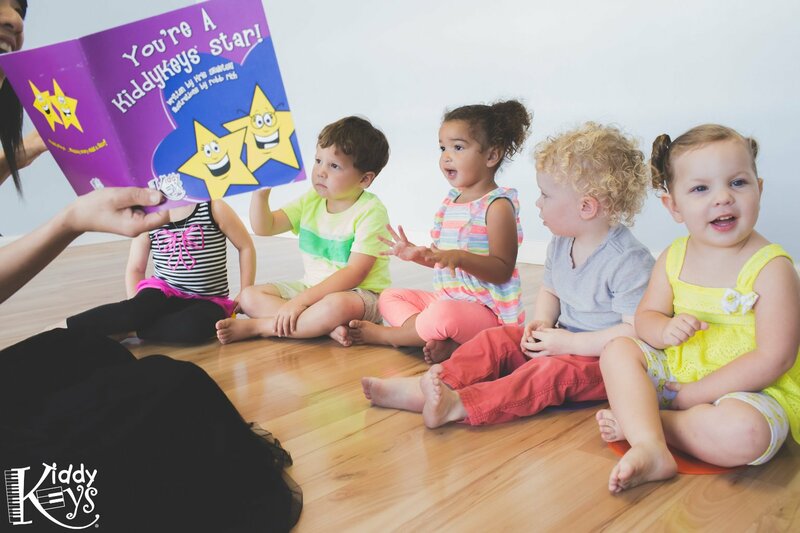 Through the power of singing, dancing, role play, and story telling toddlers will learn to play and play to learn. Moms, Dads, and Grandparents are welcome! Best for toddlers ages 2.5-5. Early Bird Special: Reserve your spot BEFORE May 15th and get $15 off! Not sure what instrument to try out? Try the keys, drums, guitar, and singing in this one of a kind one day workshop. 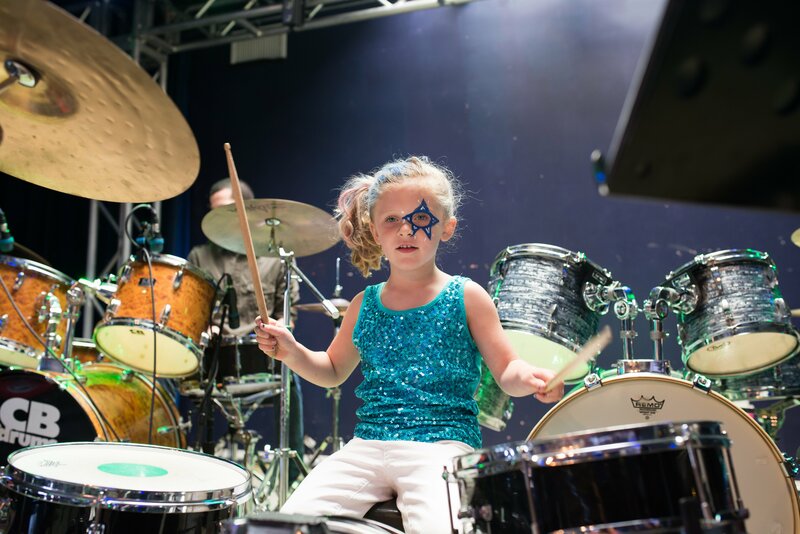 Kids ages 5+ will learn a little on each instrument and get real life experience of being in a band. During each 3 hour workshop they’ll play a few songs together and even put on a performance for friends and family at the end of their jam session. Come to one or all of the Jam dates! Learn to play what is possibly one of the EASIEST instruments with your loved ones right by your side. 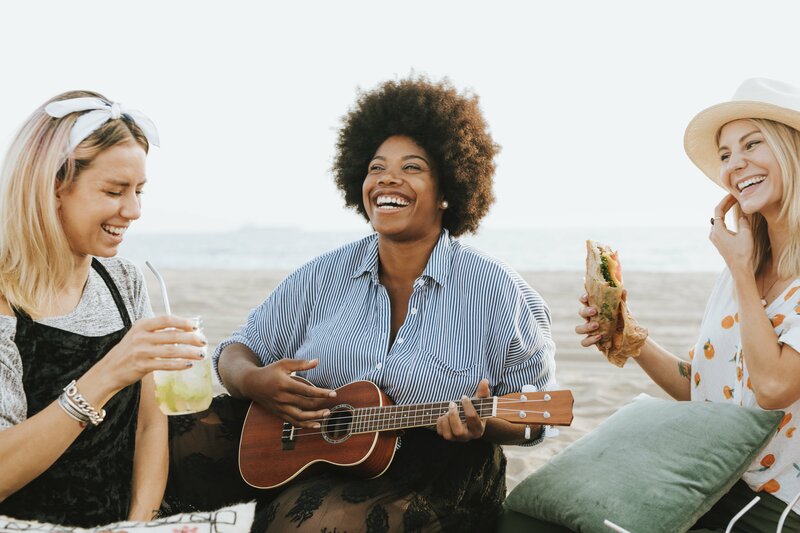 You’ll learn your very first song with just a few chords and the ukulele basics at your first lesson. Learn popular songs and classics you’ll be playing together forever! Ah, yes! One of the great things about Summer is the flexibility to break from our sometimes hectic regular schedules. We can relate! 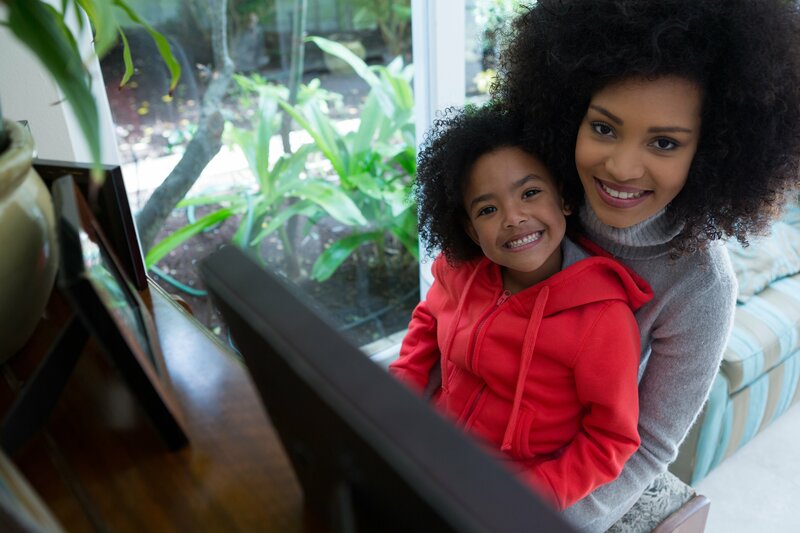 Between family vacations and camps, Summer schedules can get busy really quickly! That’s why we offer Flex Lessons for Summer. You can schedule your one hour lessons based around YOUR availability. Hooray! Buy 4 Private Lessons for $199 or 4 Group Lessons for $129.